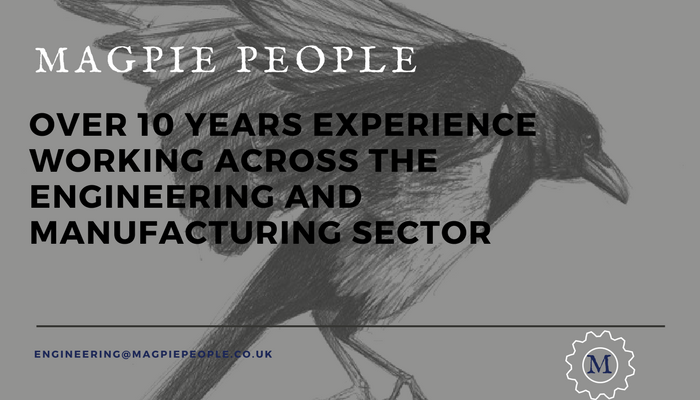 After more than a decade working the technical recruitment market, Magpie People has been created to work with companies and individuals. 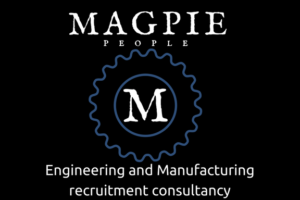 Without the KPI's and targets focused on by many recruitment companies, Magpie People take the time to get to know the companies we work with and gain as much understanding of the requirements within the business, to work in partnership and add value to the recruitment process. We offer a bespoke service to our clients to enhance their recruitment process. Working in partnership to secure the best caliber of professionals, we support companies as they grow and stay ahead in a challenging market sector. With an understanding of both business operations and culture within the companies, we can ensure individuals develop their careers in the environment right for them. 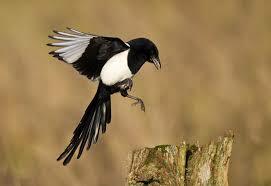 Magpie People are an independent Specialist Recruitment Consultancy. Visit our website and social media profiles for updates on live vacancies, along with news stories from around the Yorkshire Manufacturing and Engineering sectors.